The fabulous location and range of fun amenities make this vibrant hotel the ideal family getaway. Located at the heart of the action near Festive Walk, Festive Hotel puts you just minutes away from Universal Studios Singapore, S.E.A. Aquarium – the world’s largest aquarium, Adventure Cove Waterpark, and all-day dining, shopping and entertainment. For hotel room booking, please click the following link to download the booking form, fill out the form and email back to groups@rwsentosa.com. For hotel room booking, please check the hotel website as the conference rate rooms have all been booked out. With its modern interiors, Hard Rock Hotel Singapore’s contemporary vibe will inject a rock-and-roll edge to your holiday experience. 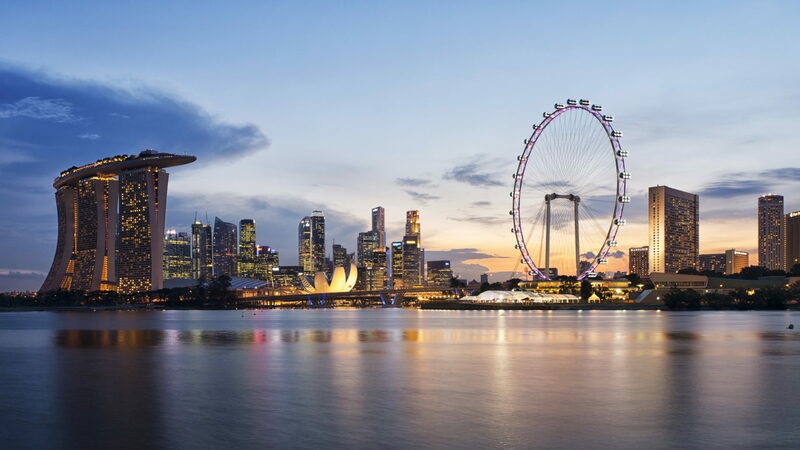 We’re just minutes away from the region’s top attractions, including Universal Studios Singapore, S.E.A. Aquarium and Adventure Cove Waterpark, as well as Asia’s flagship spa – the world-renowned ESPA. Conference rates have been negotiated as below, based on a first-come-first-serve basis. More accommodations to be announced.